I began work to undertake construction. a few workers and headed to the construction site. After finishing one site, go to the next site. I do not have time to rest. The field of expertise is screws. If the screws do not lose anywhere. If not, I will make it. 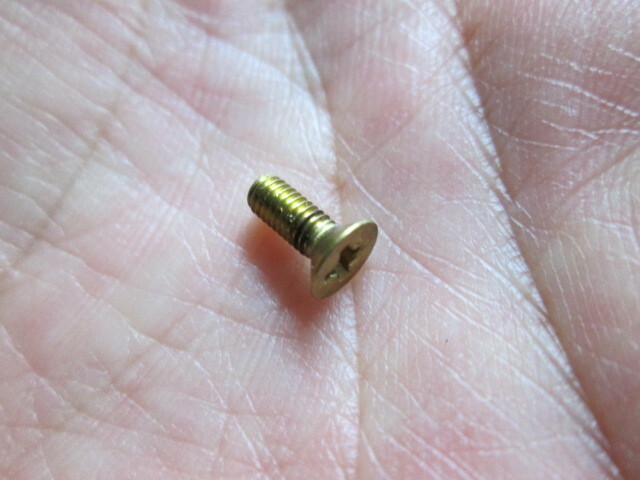 Anyway, I started with one screw. From then on, I will think about it.